Make yourself at home in one of the 283 air-conditioned rooms featuring refrigerators. Rooms have private balconies. Featured amenities include multilingual staff, luggage storage, and laundry facilities. A shuttle from the airport to the hotel is provided for a surcharge (available 24 hours), and free self parking is available onsite. Enjoy recreational amenities such as an outdoor pool and a spa tub. This apartment also features complimentary wireless Internet access, concierge services, and babysitting/childcare (surcharge). Featured amenities include complimentary newspapers in the lobby, luggage storage, and laundry facilities. A roundtrip airport shuttle is provided for a surcharge during limited hours, and free self parking is available onsite. Relax and unwind with massages, body treatments, and facials. You can soak up the sun at the private beach or enjoy other recreational amenities, which include an outdoor pool. Additional amenities at this hotel include complimentary wireless Internet access, concierge services, and wedding services. Enjoy a meal at the restaurant or snacks in the hotel's coffee shop/café. Wrap up your day with a drink at the bar/lounge. Full breakfasts are available daily from 7 AM to 10:30 AM for a fee. 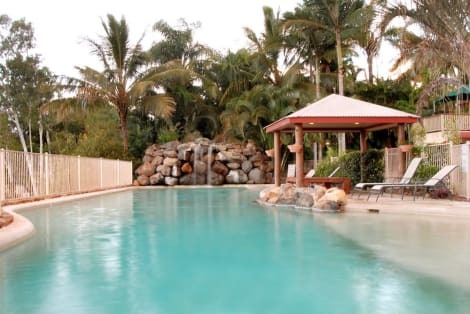 With a stay at Toscana Village Resort, you'll be centrally located in Airlie Beach, within a 10-minute walk of Airlie Beach Market and Airlie Beach Lagoon. This 4-star apartment is 1.4 mi (2.2 km) from Abell Point Marina and 2.2 mi (3.5 km) from Conway National Park. 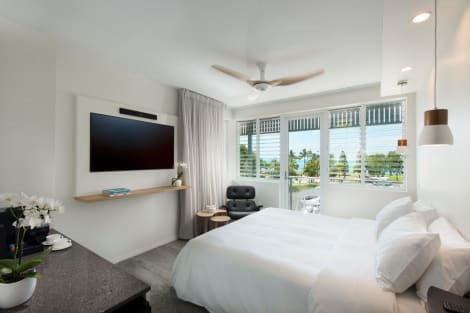 A stay at at Water's Edge Resort places you in the heart of Airlie Beach, within a 10-minute walk of Airlie Beach Lagoon and Airlie Beach Market. 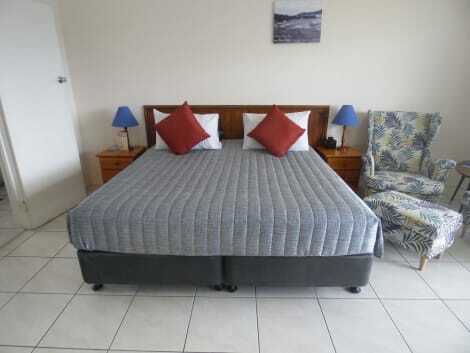 This 4.5-star hotel is 0.5 mi (0.9 km) from Boathaven Beach and 0.8 mi (1.2 km) from Port of Airlie. When you stay at Coral Sea Resort in Airlie Beach, you'll be on the waterfront, and a 4-minute walk from Airlie Beach Lagoon and 9 minutes by foot from Abell Point Marina. 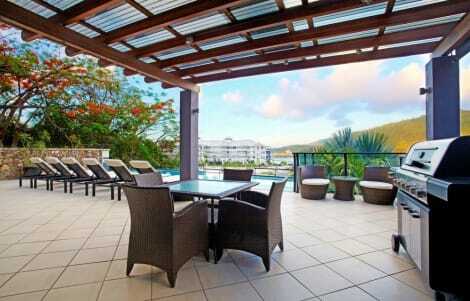 This 4-star hotel is 0.6 mi (0.9 km) from Shingley Beach and 0.7 mi (1.1 km) from Airlie Beach Market. lastminute.com has a fantastic range of hotels in Airlie Beach, with everything from cheap hotels to luxurious five star accommodation available. We like to live up to our last minute name so remember you can book any one of our excellent Airlie Beach hotels up until midnight and stay the same night.